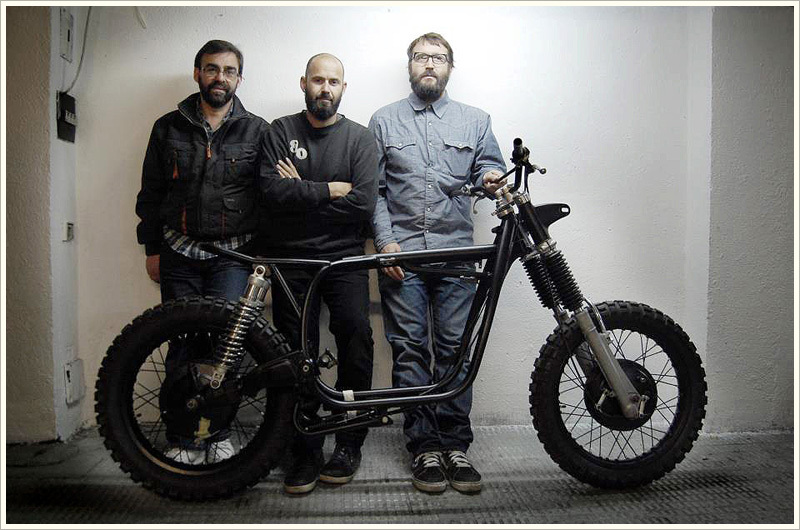 The guys from Spanish shop Café Racer Dreams are truly making a name for themselves on a global scale. 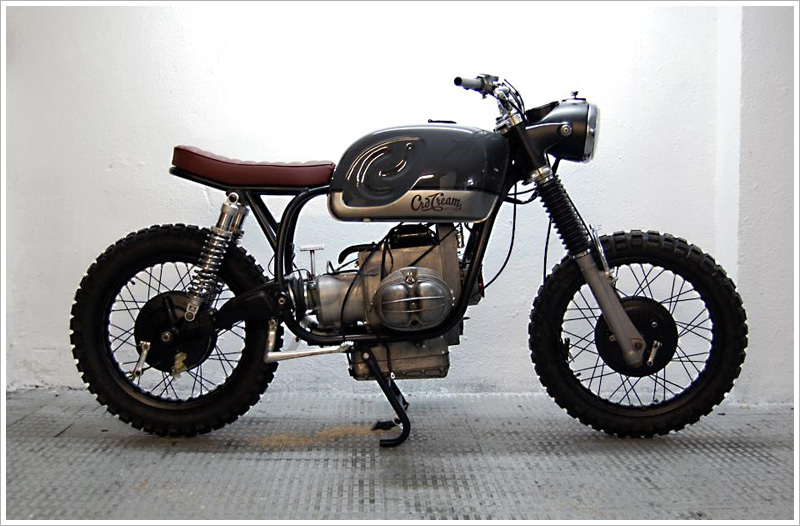 The garage was born out of a lack of vintage custom shops in Spain and founder Pedro Garcia hasn’t looked back since opening its doors a few years ago. 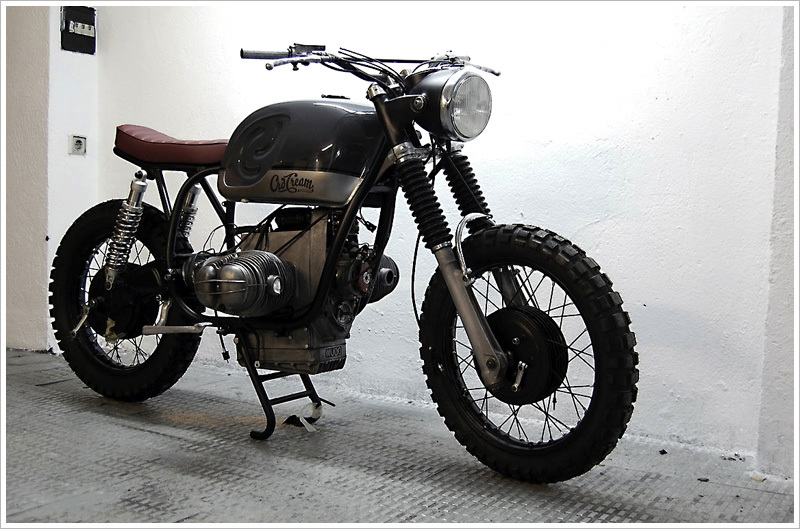 This is the first BMW to roll out of their small Madrid based garage and we love its stripped down simplicity. The bikes engine has been rebuilt with the expertise of Javier from Maxboxer who specialises in boxers. At this stage it’s still a work in progress but we definitely like where they are going with this project. Pedro tells us it should be complete by the end of next month so we’ll keep you posted. 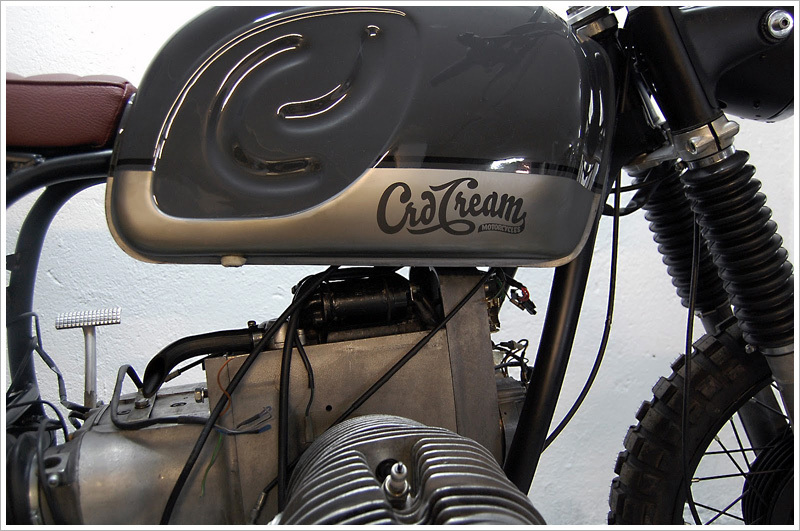 In the meantime there’s a solid build thread worth checking out on the CRD blog.